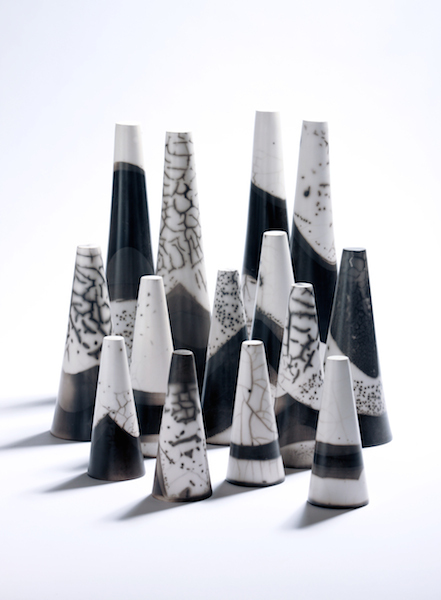 New Zealand artist Vicki Sutherland now resides in Ireland. 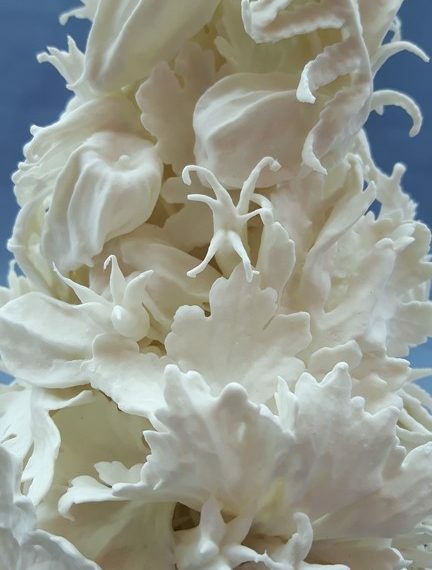 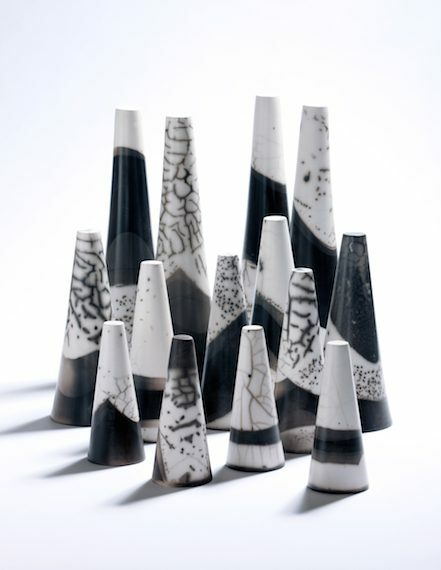 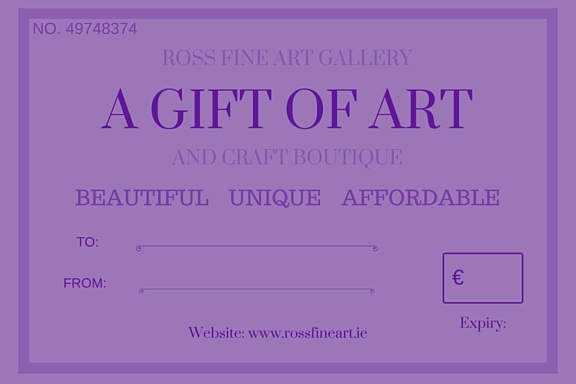 She is a member of Ceramics Ireland and has exhibited with Royal Hibernian Academy. 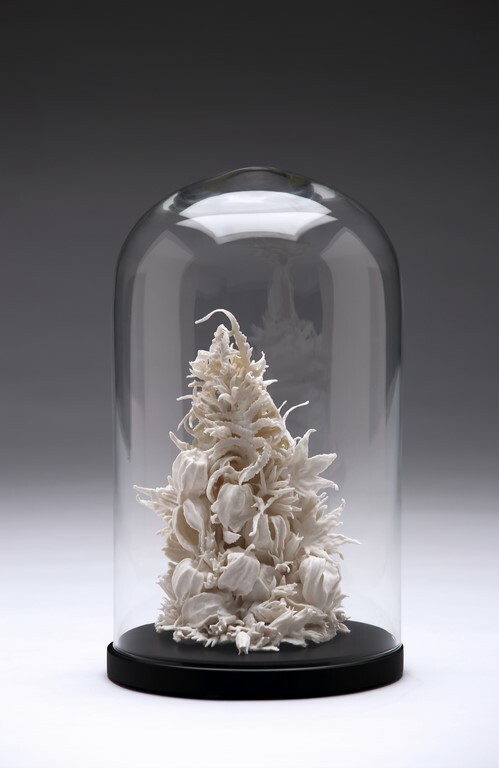 Her Memento Mori collection is based on fossilising plants by encasing them in porcelain and firing them until all organic traces are gone. 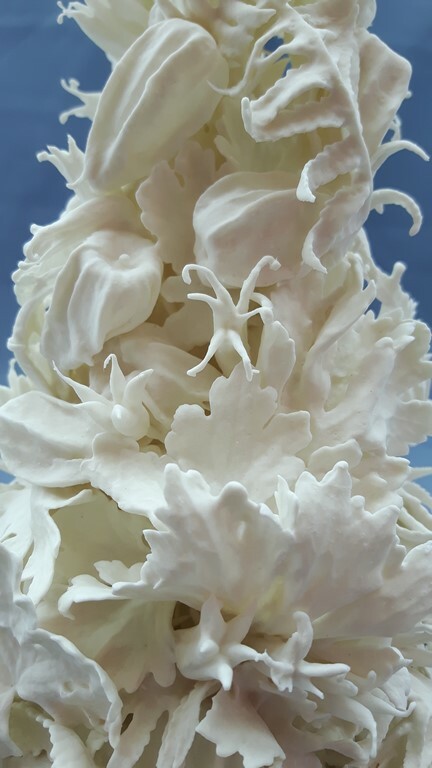 Only the fragile porcelain skeleton remains. 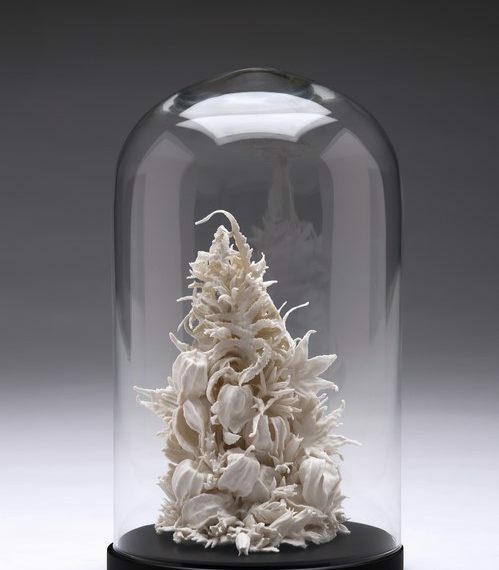 She then places these intricate sculptures under a glass dome.